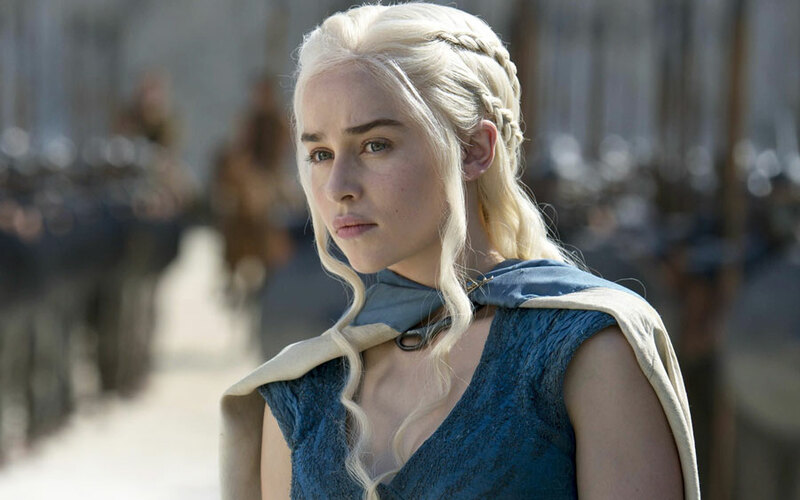 It seems like Game of Thrones news these days travels faster than Lord Varys himself, particularly when it’s SUPER exciting news involving our favorite Khaleesi, Daenerys. However, be warned, if you want to watch Season 7 of Game of Thrones as unspoiled as the Unsullied, then stop here. And WOW, this is something of a shock because WHO KNEW these three could end up in the same place and the same time discussing Lord of Light knows what?! The same report elaborates that the meeting will happen at the Dragon Pit – a location that’s never been seen on the show (so far). The Dragon Pit, FYI, was literally a place where the Targaryens would keep their dragons back in the day. WotW also previously reported on the actual filming location for the Dragon Pit. But like, what could this triumvirate be discussing at the Dragon Pit?! The last time we saw Davos, he was THIS CLOSE to ending Melisandre and pledging allegiance to Jon Snow as King in the North up at Winterfell. Meanwhile, the last time we saw Brienne she was making sad love-eyes with Jaime as she and Podrick escaped Riverrun. So, are Davos and Brienne going to be the ones charged with convincing Dany (and importantly her dragons) to team up with Jon Snow?! I mean, WE hope so, but there are just so many ways this could go. And the only thing that will tell us the answer is TIME.